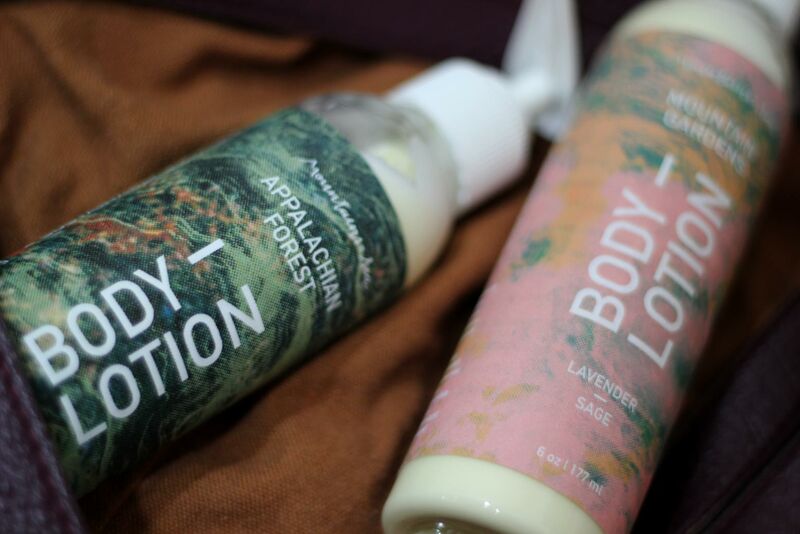 Mountains to Sea teamed up with the North Carolina Arboretum to create a limited edition lotion set for the winter. 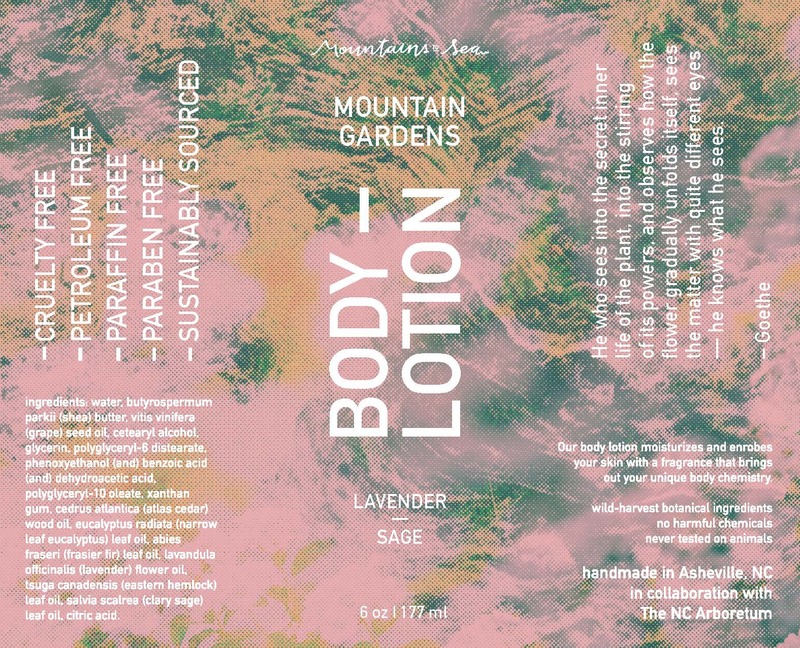 Mountains to Sea was using this opportunity to evolve their mostly black and white brand into something more bold. Although this background was changed out for a subtler one, it remains to be a favorite of mine. 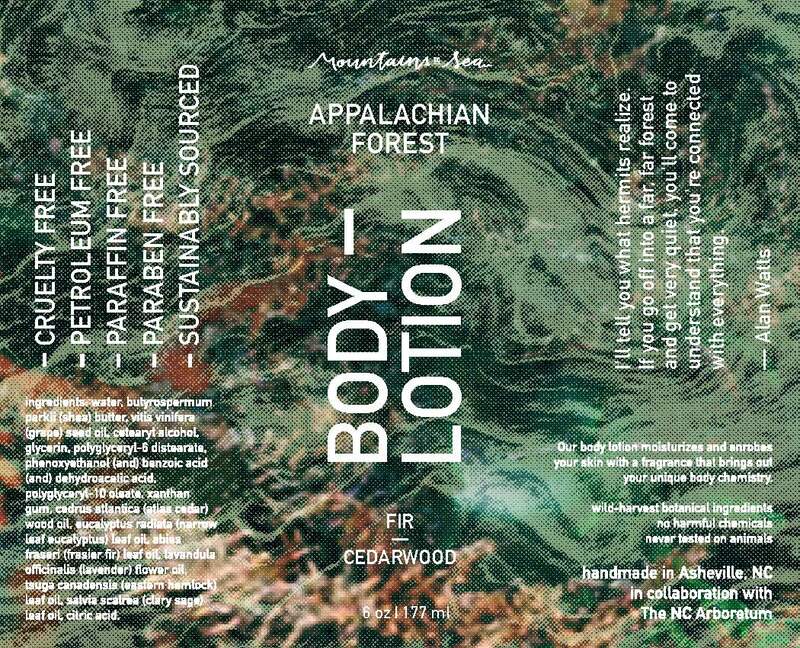 Mountains to Sea is a client of Futures Bright.